Eagle fire bolt 100cc Motorcycles have been doing a great job when it comes to manufacturing motorcycles. The company is also known as Waqar Shaffi (WS) is a multinational group of Companies. They have been in business since 1972 and laid the foundation of Eagle Motorcycles in 2004. The company has a total of four bikes in the market, three in 70cc and one 100cc bike. Eagle Fire Bolt 70cc is a fine and attractive bike. The bike is also available in 100cc option with few modifications. 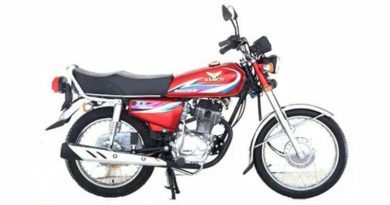 Eagle firebolt 70cc new model 2019 in Pakistan is kept similar to its 100cc option in appearance. The only difference which can be directly spotted is headlight cowling, which is also absent in Eagle Fire Bolt 70cc. Moreover, Eagle fire bolt 100cc is also given black painted muffler exhaust due to which it emits less pollutant in the environment. 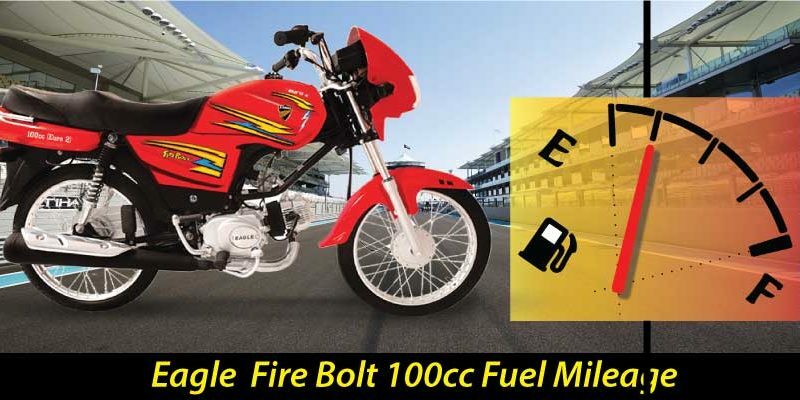 Eagle Fire Bolt 70cc has Euro ii technology and is approved by Pakistan Standard Quality Control Authority (PSQCA). Eagle Motorcycles is one of the brands which never has over the hill prices. They have always introduced bikes in the market which are affordable and durable. The legacy has been followed in pricing Eagle Fire Bolt 70cc. Eagle Fire Bolt 100 2019 price in Pakistan is PKR.44000. Therefore, it is easy to afford a bike and a motorcycle which provides value for money. 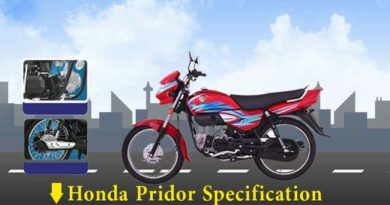 Considering the technical specifications of fire bolt 100cc, the engine is 4-Stroke Single Cylinder, Overhead Cam, Air Cooled. The displacement of the bike is 100cc and has wet type multi-plate clutch. The transmission of Eagle fire bolt 100cc is 4 speed and need to be kick-started. Ground clearance is 135mm and fuel tank capacity is of 9 liters. 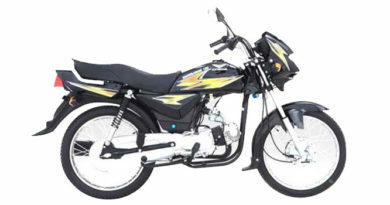 Fire bolt 100cc does make a good bike, it is reasonable, durable and provides quality.